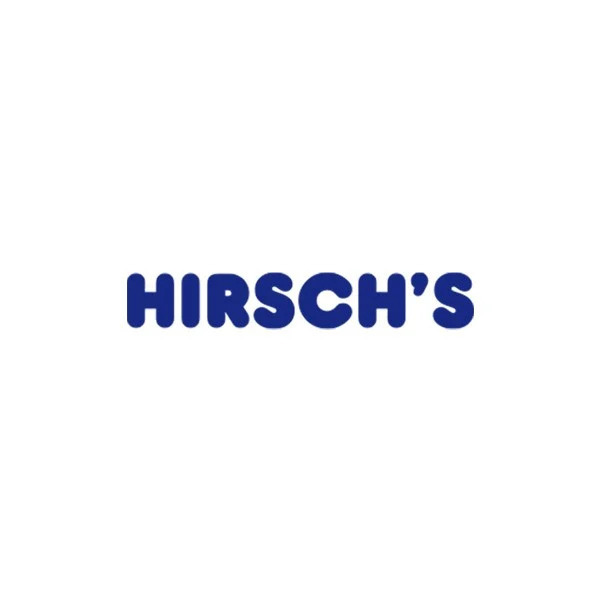 Bosch Cordless Stick Vacuum - BCS1ULTD | Hirsch's | We Will Save You Money! If you want to keep your home clean at all times, you need a device that is always at hand whenever you need it. The Unlimited provides infinite* runtime, thanks to exchangeable battery packs and a quick charger. One battery can be charged while the other battery is in use, so the device is always ready to go and never runs out of power. *Runtime is infinite with Bosch fast charger AL1880CV, two 3.0 Ah Bosch Power For ALL batteries and running on normal power mode, because one battery can be charged while the other battery is in use. The Unlimited vacuum cleaner battery is versatile as it can be used across other Bosch products. The Power for ALL System is one single battery pack which can be used across the Bosch 18-volt Home & Garden cordless system. Providing you with ease and convenience when using Bosch products. You no longer need different devices to clean different parts of your home. The Unlimited comes with practical accessories that allow you to clean all kinds of flooring, such as tiles or hard floors, as well as all kinds of surfaces, such as tables, upholstery and even the ceiling. The cordless vacuum is perfect for cleaning your car with no restrictions. DigitalSpin Motor: high performing, compact, lightweight and for a lifetime. The Unlimited also operates with the latest motor technology: the DigitalSpin Motor with a long lifespan. It’s perfectly calibrated aerodynamic blades rotate faster than a Formula One motor. This motor is compact, light-weight and high-performing. The exchangeable. Extends the Unlimited’s runtime together with a quick charger. Exchangeable Power for ALL batteries provide even longer runtime and can be used with all cordless 18-Volt Home & Garden tools from Bosch. Quick charging for exchangeable Power for ALL batteries. Although cordless vacuum cleaners are very convenient, their batteries might not always last as long as you wish. The quick charger by Bosch fully charge the exchageable batteries of the Power for ALL System within 60 minutes, extending the Unlimited's runtime.